Revitalize mind and body with Red Bull�: It gives you wings�. Medical studies show that it makes you feel significantly more energetic, while simultaneously improving your ability to focus and concentrate. Contains taurine, caffeine and B-group vitamins. 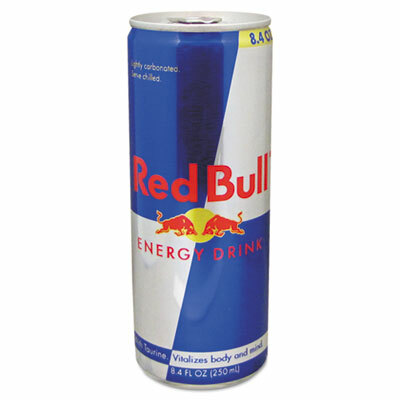 Beverage Type: Energy Drink; Flavor: Original; Packing Type: Can; Capacity (Volume): 8.4 oz. Revitalize mind and body with Red Bull�: It gives you wings�. Medical studies show that it makes you feel significantly more energetic, while simultaneously improving your ability to focus and concentrate. Contains taurine, caffeine and B-group vitamins. 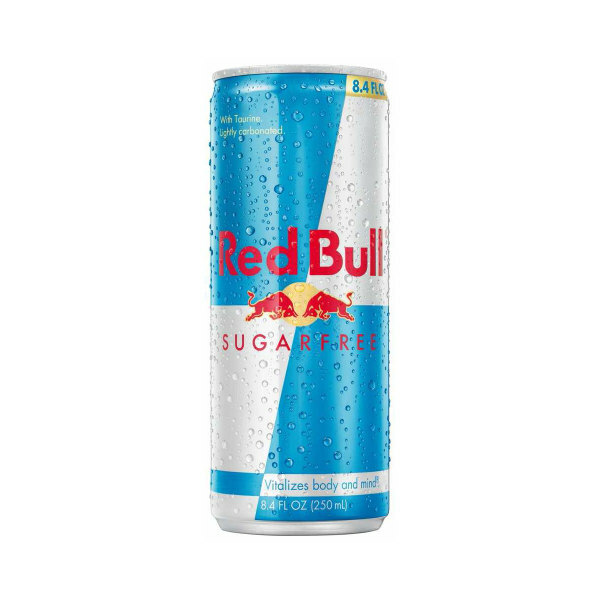 Beverage Type: Energy Drink; Flavor: Sugar-Free; Packing Type: Can; Capacity (Volume): 8.4 oz.